2 Builders, 100 Lots, and endless opportunities to build your dream home! 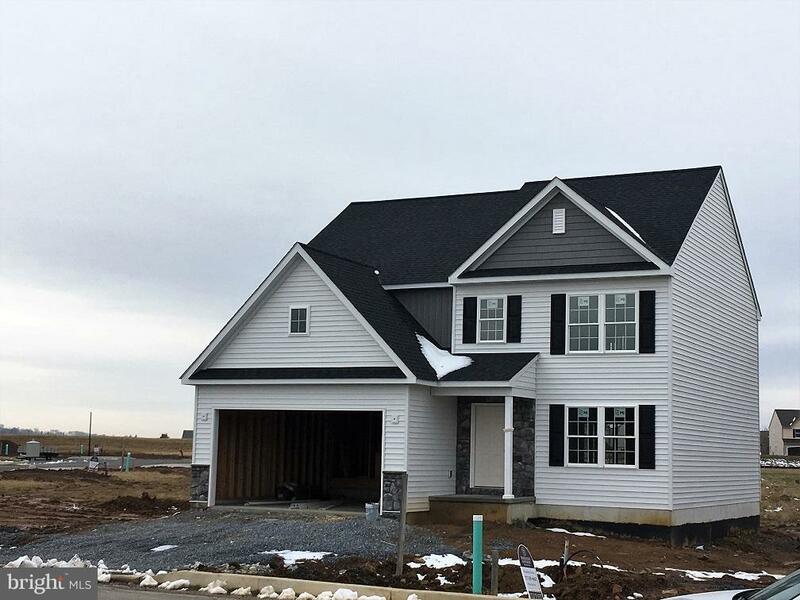 Stop by our job site Sales Center during one of our open houses to see for yourself! Or call for a private appointment.